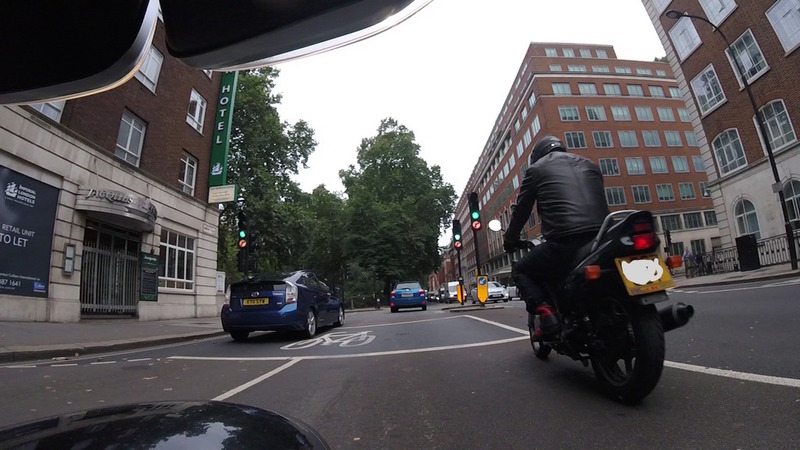 Pulled up, gave him a nudge and quickly explained myself before I had an angry biker on my hands as I was on the Triple. Had to get a shifty on though as I was near on being late for work! That's one tidy looking motorcycle ..